Choose the number of hours attendance you require, and then optionally the album(s) for displaying your photographs. The attendance fees include your chosen combination of classic, relaxed, reportage, colour & black/white photography. The number of high resolution images increases based on the hours attendance. The album considerations give you the flexibility to select the best presentation option for you. Albums can be purchased after the wedding. The prices displayed on my website are for guidance only. To receive my full price list, including album prices and brochure, please contact me with the date and location of your wedding. What’s included in the attendance fee? Each of the above options includes 20 – 40 hours of my time, including meetings, actual photography and image processing. Once all the work is complete I supply the high resolution JPEGs via Dropbox, (or by USB at £50 extra). 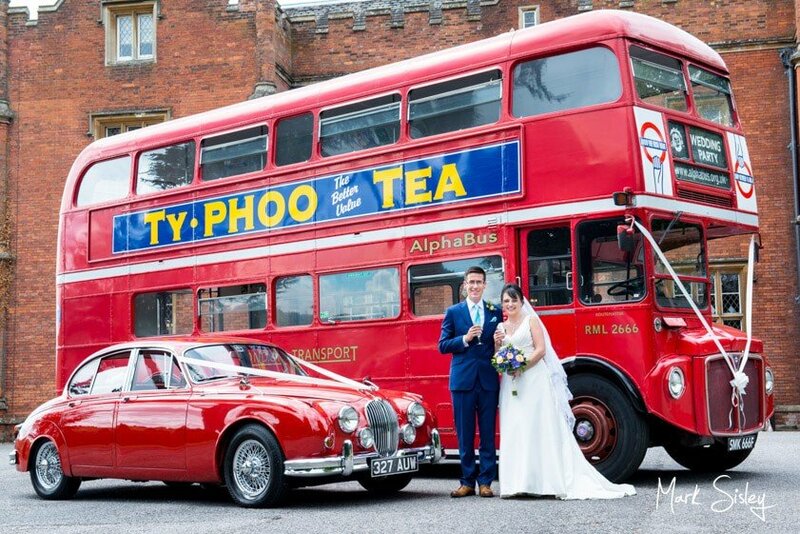 A 10-15% discount applies on non-Saturday weddings. Please see my Offers page for details. I keep a wide range of albums to suit different tastes and budgets. The principal wedding album starts at £350. 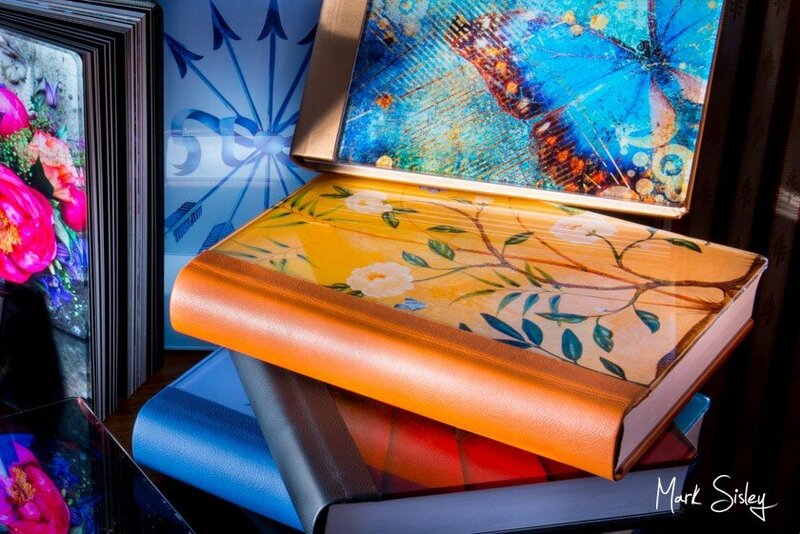 Options include glossy coffee table albums, photobooks and traditional photo albums, all in various sizes and finishes. Samples of these albums can be seen on my About page, or you’re welcome to visit my studio. To see the page designs, see my Album Galleries for examples. Or to discuss your requirements, do not hesitate to contact me at the studio. 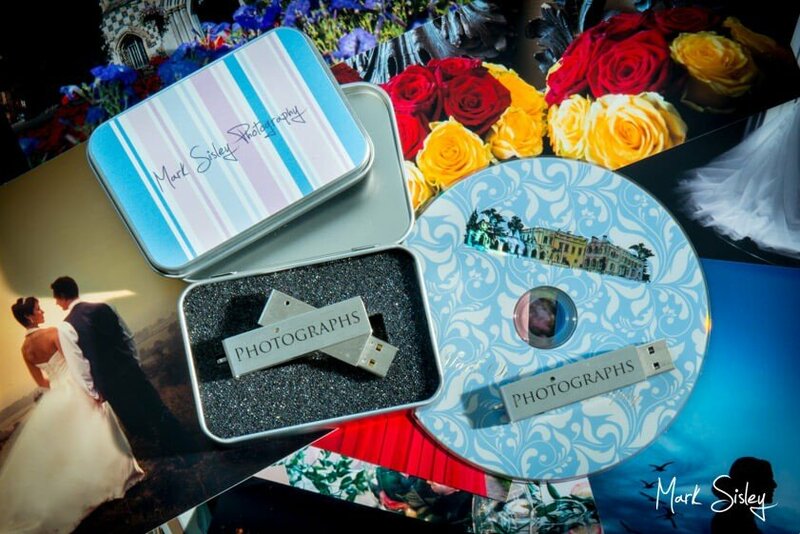 For couples who would like to receive a unique and amazing keepsake from their wedding guests, why not add Mark Sisley Photography to your wedding gift list – secure payments can be made by your guests on my website. As each payment is made, you’ll receive an email from me with the contributor’s name and their gift. 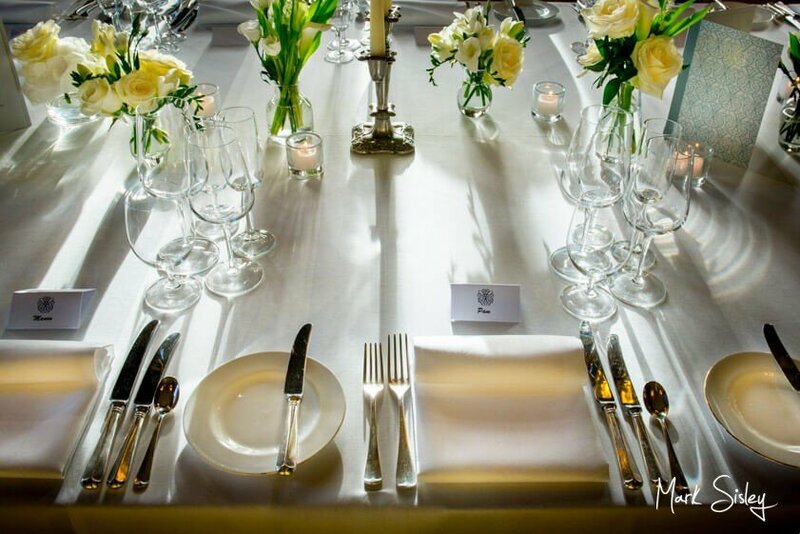 Some couples cover the entire cost of the wedding photography with their guests’ gifts. 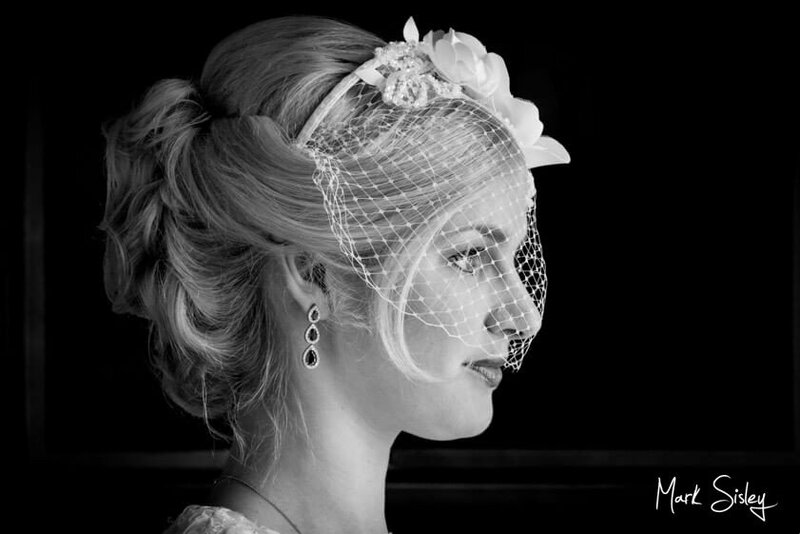 Many photographers spend only a few hours processing a wedding using auto-correct software. The difference in quality is staggering when creative lighting skills are combined with the more advanced processing techniques that I employ. All of my images are individually processed to an enhanced standard, with colours and contrast corrected, with your absolute favourites processed to a fine art standard. Fine art processing includes evening out skin tones, and enhancing the overall exposure of the image, whilst adding detail into the highlighted and shadow areas. 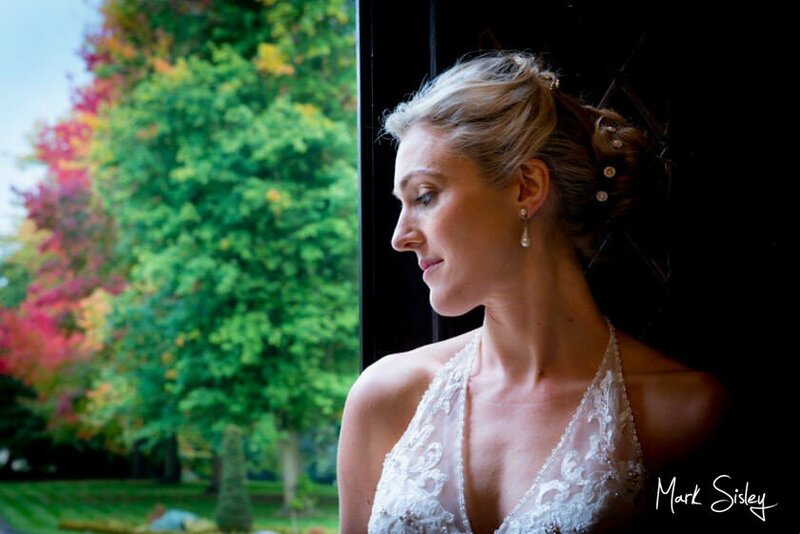 It is very rare to see wedding photographers working to a fine art standard, the results can be quite dramatic.